In 1984, Jim Koch brewed a batch of beer using his great-great grandfather’s recipe. He then went door-to-door in Boston selling his family’s brew. After some success with his Samuel Adams Boston Lager, Koch founded the Boston Beer Company. That’s right – the craft beer revolution that started more than 30 years ago owes some of its ignition to Boston. Back then, there were less than 50 breweries in the U.S., now there are more than 5,000. Brazo Fuerte’s Bev Armstrong, winner of the 2017 Brewing the American Dream Award, with Sam Adams founder Jim Koch. Koch’s company went on to become the most successful craft beer company in the world. Even with his huge success, Koch is still dedicated to the growth of the Massachusetts craft beer industry. In 2008 he partnered with Accion, the nation’s largest non-profit microlender, to offer loans for small craft breweries. To date, they’ve doled out more than a million dollars to some 40 craft brewers, most recently to local contract brewery Brazo Fuerte. Sam Adams also sponsors a hops-sharing program to ensure smaller breweries obtain the necessary hops for brewing IPAs, the most popular style of beer in the craft beer industry. The benefits of the Massachusetts craft beer scene extend beyond Koch. Craft beer has improved the Massachusetts economy in several ways. First, personal and business taxes paid by brewers generate $766 million in additional tax revenue. For the entire state overall, craft brewing has generated more than $2.5 billion in sales and taxes. Craft brewing has helped other industries as well. When brewers’ incorporate fruits, vegetables, spices, and other seasonings into their beers, the agricultural industry reaps the benefits. In fact, some brews (like the Wormtown Brewing Mass Produced Lagers) are exclusively made using locally sourced ingredients from places like Valley Malt in Hadley or Four Star Farms in Northfield. 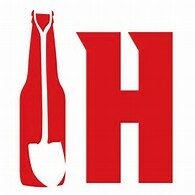 Breweries tend to gravitate to renovating old warehouses and abandoned buildings when they set up shop, and they hire local construction companies and contractors to handle the work. The manufacturing industry has benefited from the need to bottle, can, and label the beers. In Massachusetts, brewing has created over 7,000 supplier jobs and nearly 26,000 new jobs overall. Harpoon Helps, the charitable arm of the iconic Boston brewery, raises hundreds of thousands of dollars through its annual charity events. From holding fundraising events to hosting local talents, breweries help their communities in a variety of ways. 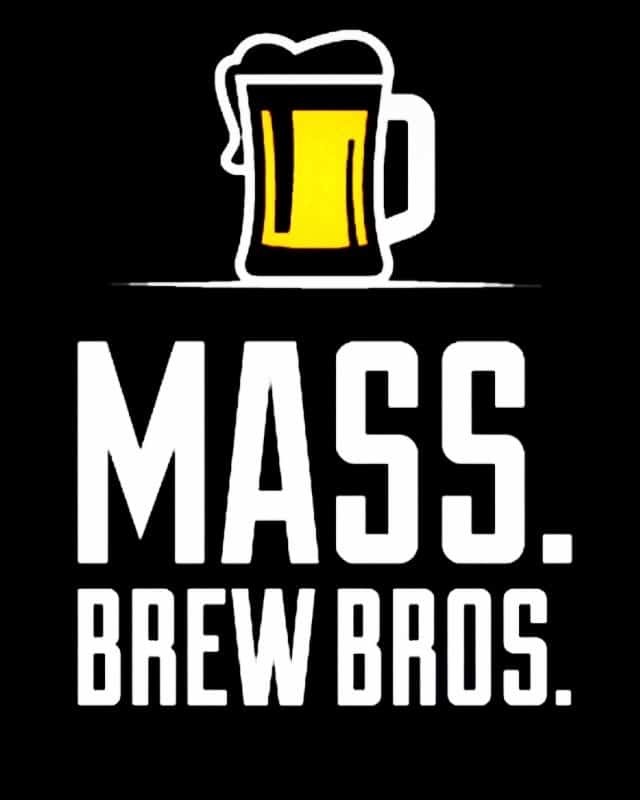 One Massachusetts brewery is involved in direct charitable donations, as well as investments into local music. Rapscallion focuses their efforts on the immediate cities and towns surrounding their brewery and taproom in Sturbridge. In 2016, they gave close to $11,000 in monetary and in-kind sponsorships. This year alone, they have donated nearly $3,000 to local music, and they’re only five months into the year. They also stick to sourcing local entertainment and art in their line-ups. Beyond musical entertainment, the brewery features a disc golf course. They also have a restaurant on site and host a food truck twice a week. Guests can attend a weekly Yoga and Beer class, and join in on trivia fun once a month. If you have less than 60 guests, you can book their cellar area for an event. Many other breweries across the state (and the country) feature similar offerings for social engagement and community involvement. The craft beer community is committed to environmental sustainability. Many breweries participate in water conservation and utilize solar and wind energy. They’re also working toward creating zero waste, and as previously mentioned, they often support local agriculture. 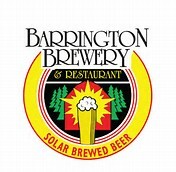 Barrington Brewery in the Berkshires produces 85 % of its power with solar panels. Take Cape Cod Beer for example. They work to recycle as much as possible, even small sample cups and bottle caps, and their spent grain is recycled as animal feed and compost. They even educate all employees and tour guests on their recycling efforts in hopes of encouraging them to do so on their own as well. For water conservation, their brewing process reclaims and recycles water. In a year, they estimate they save about 78,000 gallons of water. Their environmental efforts extend beyond these endeavors as well. The craft beer industry is helping Massachusetts in a variety of ways. From the economic growth to the environmental causes, breweries are a welcomed and positive addition to their communities. And this is the case for breweries across America. 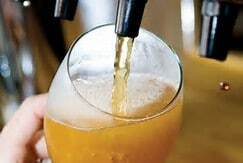 And what could be better than enjoying a pint of craft beer brewed right in your own home town or city. Cheers to local beers. About the Author: guest blogger Henry Moore enjoys travel, running, cooking, and craft beer. He is the co-creator of FitWellTraveler, which blends two of his favorite subjects (travel and health) to provide readers with information about how to get the most out of both.